Shanghai plans to launch a car trade-in program to encourage old car replacement with new energy vehicles and the city is also considering replacing public-use cars with new energy vehicles to answer the central government call to boost automobile consumption and to promote energy-efficient transportation. 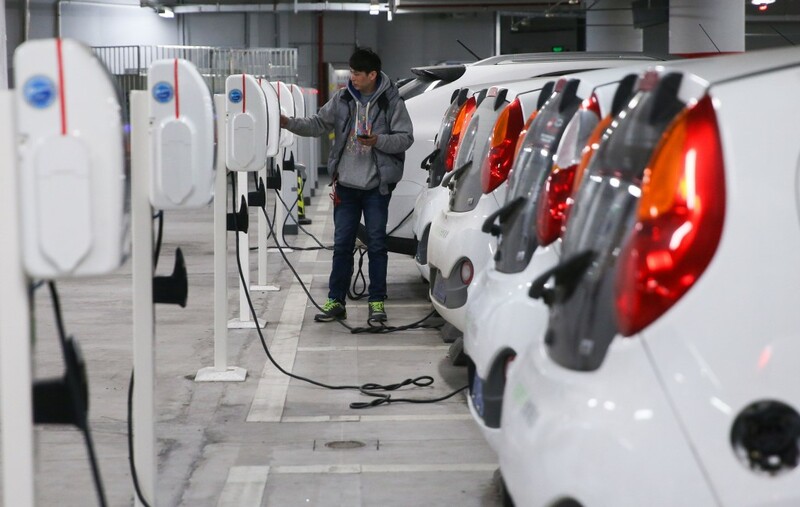 The official WeChat account of the Shanghai Municipal Government announced on Wednesday it will launch a car trade-in program, encouraging car owners to trade in their vehicles for new gas-powered cars complying with State-VI emissions standards or new energy vehicles. The municipal government will offer a subsidy of 10 . . .